Most of us have grown to depend on our microwave ovens. From heating up leftovers to cooking entire dinners; microwaves have made it easy to prepare dinner in a fraction of the time it takes with a traditional oven range. In fact, according to estimates by the Bureau of Labor Statistics, over 90% of homes in the United States owns a microwave. However, what happens when your microwave isn’t working properly? While the cost of microwave ovens has decreased since their inception, a good microwave is still an expensive appliance. Not to mention that if you already have invested in an expensive model, you may not have the money to buy a new one of the same caliber. This is why microwave appliance repair is the perfect alternative to replacing your broken appliance. 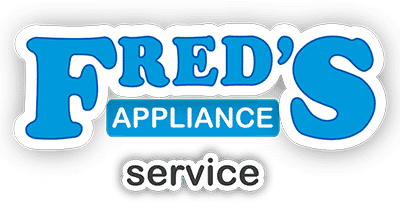 At Fred’s Appliance, you get speedy service with professionals who are factory trained. 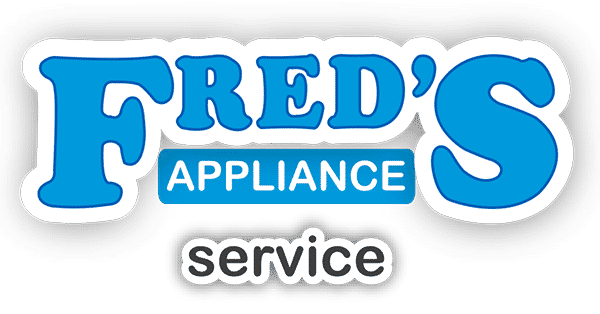 Best of all, the work is done in-home so you don’t have to haul your appliance to a shop somewhere and wait days or weeks to get it back. We can order over 90% of parts on the same day and parts that are used most often are stocked right on our trucks so you don’t have to adjust your lifestyle because of a broken microwave. We service the entire area of Lake, Geauga, Ashtabula, Portage, Lorain and Cuyahoga counties and Cleveland Ohio. 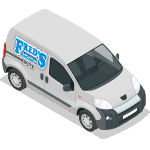 If you live in any of these areas and need microwave repair that is fast, friendly and efficient simply contact us and we’ll have you up and running so that you can get back to preparing fast meals for your family.